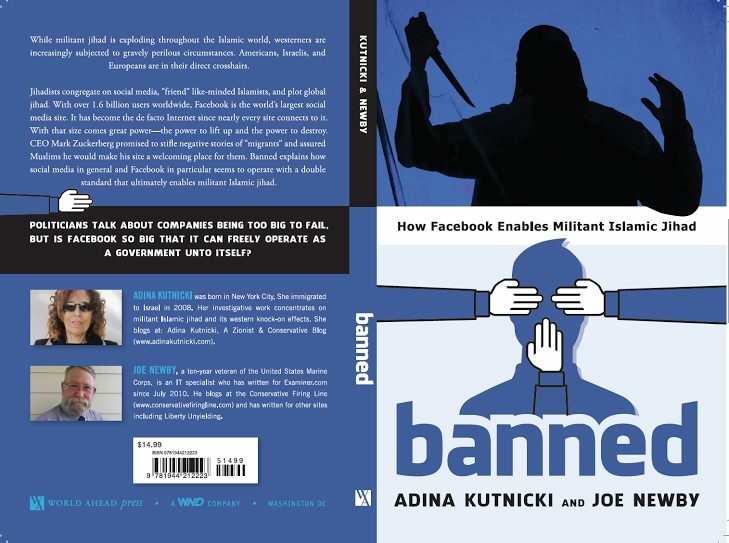 According to Democrats, including Barack Obama, this never, ever happens, and those who think it does are agents of Russian President Vladimir Putin. 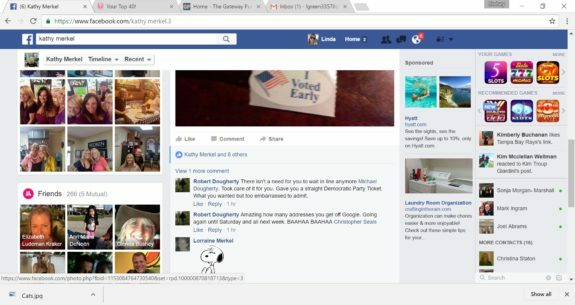 On Thursday, Jim Hoft said that Hillary supporter Robert Dougherty claimed he voted multiple times and intends to keep on voting throughout the week. 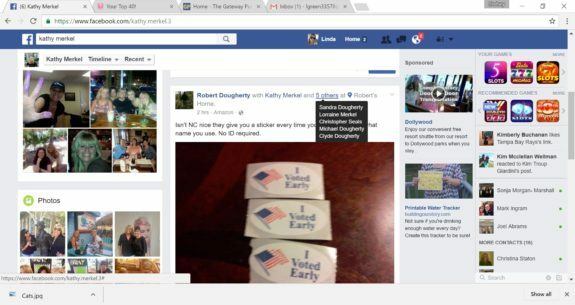 Dougherty, who reportedly hails from Jacksonville, North Carolina, home of Marine Corps Base Camp Lejeune, made the claims on Facebook. “Isn’t North Carolina nice they give you a sticker every time you vote… No ID required,” he wrote. “There isn’t a need for you to wait in line anymore. Took care of it for you. Gave you a straight Democratic ticket,” he added. “Amazing how many addresses you get from Google,” he said in a third post. “Going again until Saturday and all next week,” he threatened. This isn’t exactly conclusive proof of voter fraud, but it deserves to be thoroughly investigated by state election officials. It’s also not the first time we’ve seen allegations of voter fraud in North Carolina. Over 35,000 incidents of double voting were found in the state during the 2012 election. But we’re supposed to think this never happens. Previous articleALL Oregon Standoff Defendants NOT GUILTY!